The temperature rose on day two of the Overwatch World Cup Los Angeles Group Stage as teams continued to battle at Blizzard Arena. Team Canada won their lone match of the day, sweeping Norway to maintain their perfect game record, while Team USA claimed two victories of their own. Both teams have essentially clinched their spots in the Top 8 at BlizzCon due to map differential (Team USA needs two map wins to eliminate Norway), which means their showdown tomorrow will mostly be for bragging rights. While the host country and their northern neighbors have subscribed to the philosophy of “play hard, meme harder” over the first two days, Sunday’s clash should see them throw their best at each other. 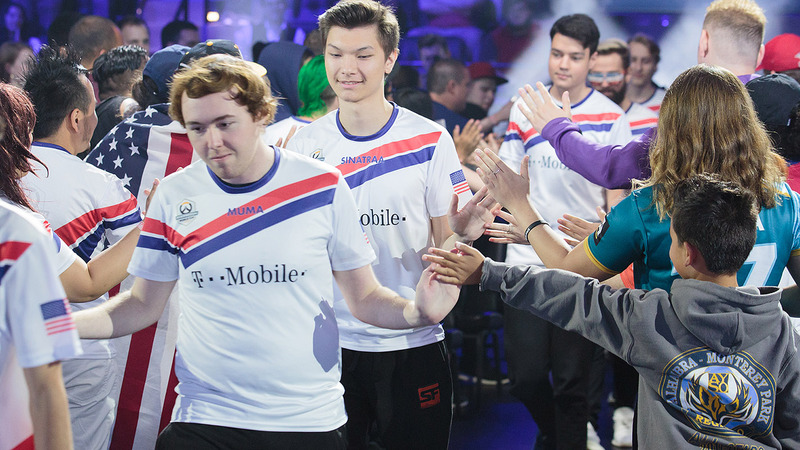 For Team USA, being on stage at Blizzard Arena in a non-OWL capacity takes some getting used to. Austin “Muma” Wilmot explained that it feels weird to not have the pressure that the regular season brings, but that he’s letting himself relax a bit and is having a really good time. The tactics of the Americans had some riled up, and support player Grant “Moth” Espe took notice. Although USA has definitely been styling on their competition, they are not immune to a good old-fashioned bamboozle. In their match against Switzerland, Muma and his teammates were genuinely taken aback by their opponents’ attack strategy on Point A of Hanamura. 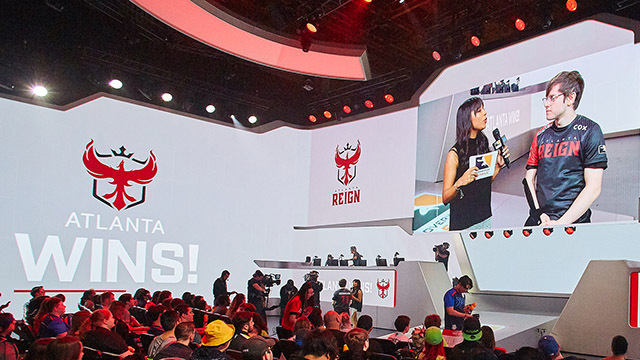 “I don’t know if the casters caught it, but Sinatraa was playing Soldier: 76 and he had Helix Rocket-jumped up to stand over the arch. Space called they were going left and Sinatraa was like ‘Oh my god, we’re in a good position!”’ Muma explained, laughing. · One might expect Canada’s Liam “Mangachu” Campbell to be the player with the most time on Torbjörn, one of his favorite heroes. He is not. That honor belongs to Moth. 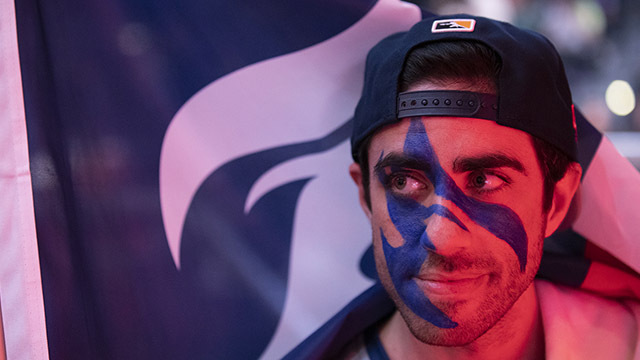 · The other American support, Shane “Rawkus” Flaherty, played two minutes of Widowmaker against Switzerland, and managed to score four final blows. 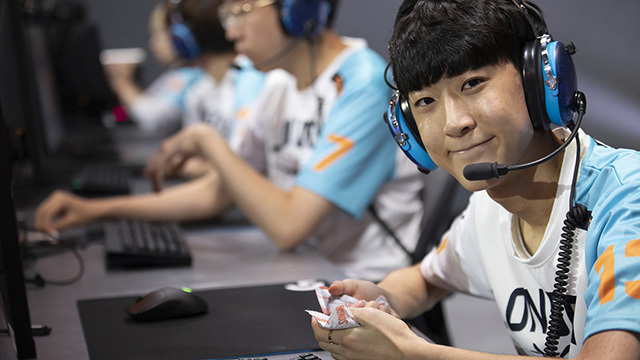 · Although he’s known mostly for his Tracer play, Jay “Sinatraa” Won kept everyone guessing with his hero choices on Saturday, which included Zarya, Wrecking Ball, and Symmetra. Even on Lúcio, he managed to land three final blows in two minutes. 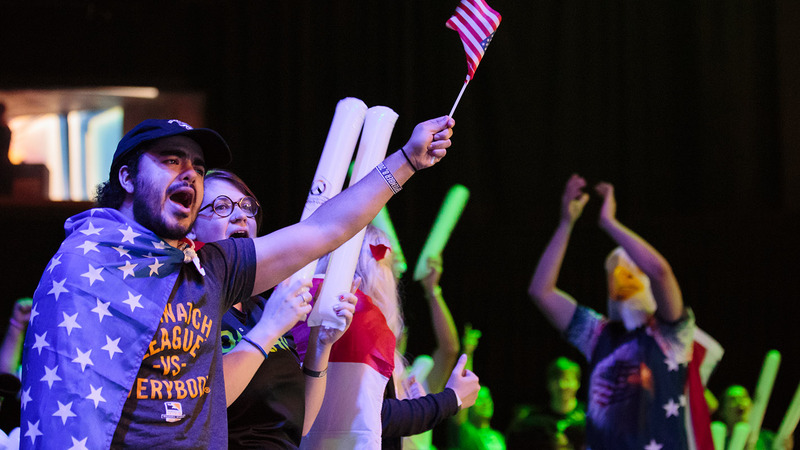 For some teams, the Overwatch World Cup is a chance for their regions to bask briefly in a global spotlight, and sometimes, those impressions linger. Careers have been kickstarted at this tournament, and new heroes and future stars have been discovered. Brazil is the biggest example—they started Saturday by taking a map off Team USA in a loss before defeating Austria 3-1, and while they won’t make it to BlizzCon, they’ve made a strong case for the talent emerging from the South America region. 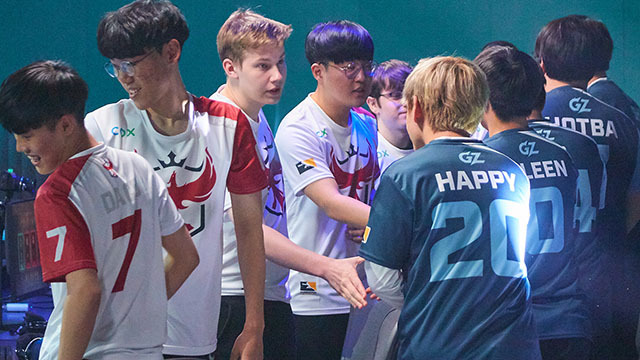 Austria, too, has garnered some attention, despite having just one representative from Contenders on the roster—DPS Michael “MrDragonlol” Jörg—as well as the youngest player of any team here—15-year-old support Oliver “Eclipse” Nguyen. They opened Saturday with a 3-2 victory over Switzerland, a back-and-forth affair that resulted in a happy onstage celebration of their first win of the weekend. “We had a lot of fun, we were hyped,” MrDragonlol said later, after Austria’s loss to Brazil (they did take a map). He doesn't have the most outgoing personality—“I’m really a shy person,” he admitted when asked if he’d made any new friends—but his play has done a lot of talking for him, especially on Widowmaker, Tracer, and D.Va. Despite his experience relative to the rest of his team, he says he’s not under any more pressure to lead the squad, pointing to main tank Patrick “Wat7” Marwal as the shotcaller. As MrDragonlol points out, this is also his first LAN tournament. Everything is a learning experience for Austria, from the LAN environment and the live audience to the strategies being thrown at them by more seasoned teams. MrDragonlol points to Sombra-Doomfist in particular as a comp that has given his team—among others—a lot of trouble. 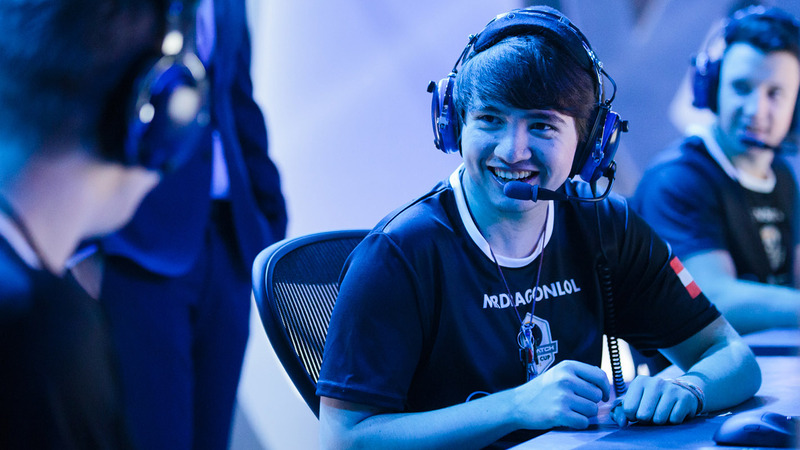 Outside of simply soaking in the experience, MrDragonlol also sees the Overwatch World Cup as an opportunity for himself and his teammates to showcase their skills, especially with the number of professional roster spots opening up in 2019 and beyond. “If somebody scouts us, seeing us play and seeing that we have good potential, maybe they can pick up [someone] for Overwatch League or an Academy Contenders team,” he said. 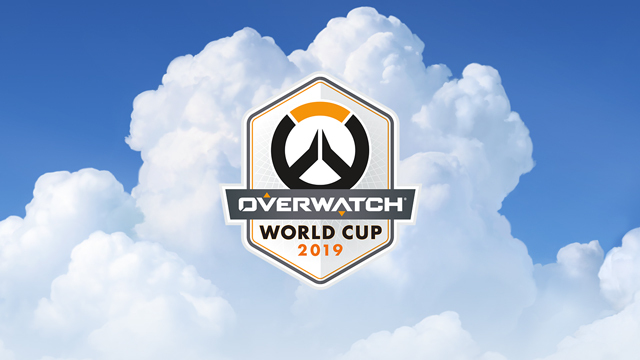 The 2018 Overwatch World Cup Los Angeles Group Stage kicks off its final day on Sunday at 10 a.m. PDT. 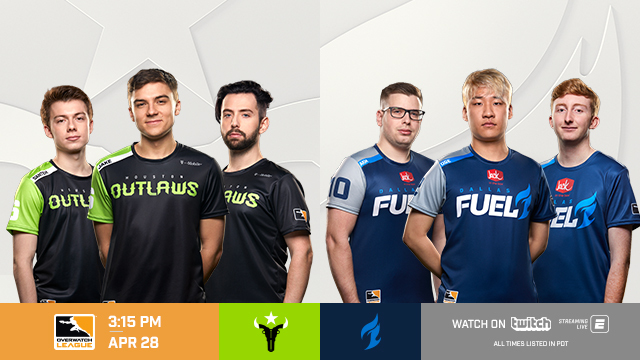 Check out our complete stage preview for schedules, rosters, livestreaming locations, and more.